Finally Nikon has done something to staunch the flow of defections from its DSLRs to Sony mirrorless cameras – and to make life easier for those of us who want to get the benefits of mirrorless, including a smart EVF, fast AF for video, better focus area coverage, and potentially-silent operation, without leaving behind our current Nikon gear and our love for the handling of Nikon’s DSLRs. 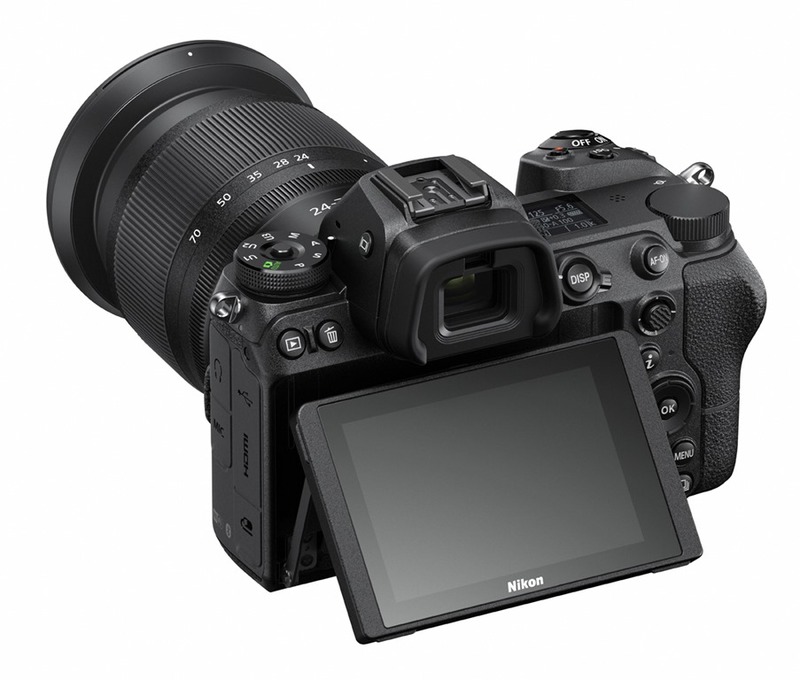 The Nikon Z 7 is basically the mirrorless equivalent of the Nikon D850, and the Z 6 is very much like the Nikon D750 (although with a much higher frame rate). You can see my writeup of the announcement on Extremetech.com.